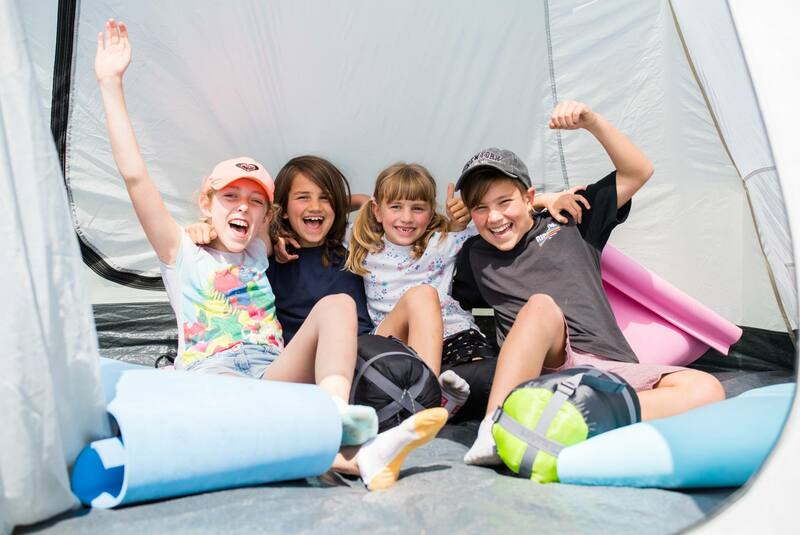 Below are answers to some of the most common camping questions we get asked… If you’re unable to find the answer to your question, please contact us. The campgrounds open at 3pm Friday 1 November and 7am on Saturday 2 and Sunday 3 November. Campgrounds close at 2pm Monday 4 November. 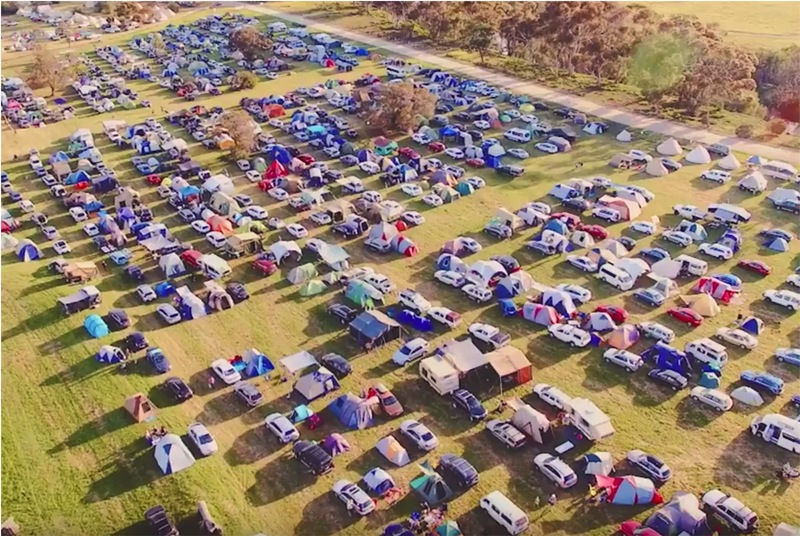 Yes, but make sure you arrive with your friends in convoy – you can’t drive around the campsite looking for them. Can I reserve camping space for friends? No – make sure you arrive with your friends. Yes, you can. 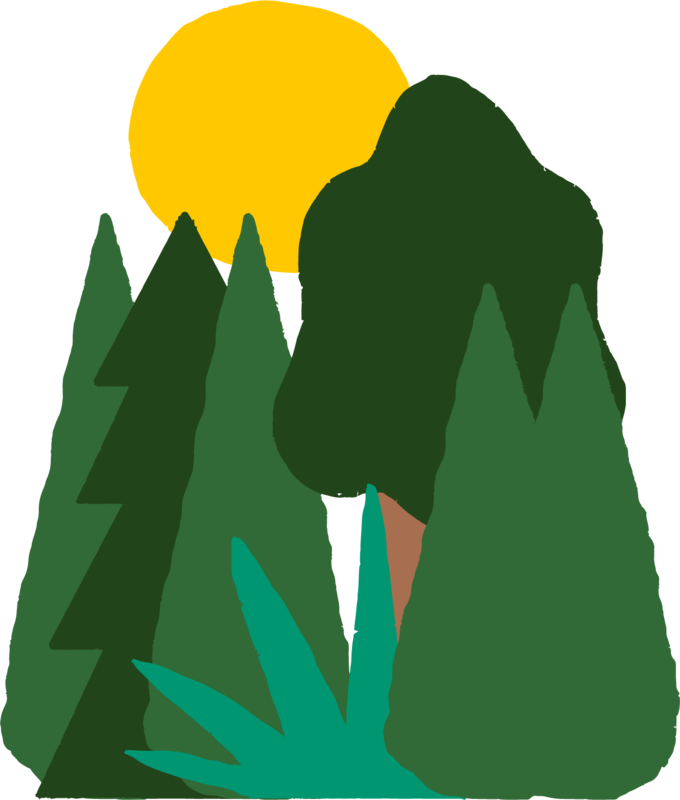 You will be directed to park in the campground at which point you set up camp alongside your car. Yes, you can. The Lost Lands is unlike other music and camping festivals. The Lost Lands campgrounds are designed with families in mind, providing flexibility if folk need to pack up and leave at any point in time. Do not drive over 5km in the campgrounds - there are small people everywhere. TAC will be offering free breath tests throughout the event, located on site and in the carpark. What does a 3 day pass with camping include? 3 day pass with camping includes: Friday night, Saturday and Sunday festival program and 3 nights camping (Saturday and Sunday nights). Please note: the festival program on Friday night features entertainment and a movie beginning at 7pm, in the festival’s Little Big Top, the full festival site and main stage are not open. What does a 2 day pass with camping include? 2 day pass with camping includes: 2 day festival program (Saturday and Sunday) and 2 nights camping (Saturday and Sunday nights). Can I bring a caravan / RV? No generators please. We'd like to keep noise to a minimum in the campgrounds so the little ones can dream (and hear the animals next door at Werribee Zoo!). Can I buy or hire a tent? by pre-purchasing a Kartent cardboard recyclable tent (including sleeping kit) which is set-up and packed down for you here. Please note: only two people fit in each KarTent, so if your family is larger you may need to purchase more than one. Alternatively, you can hire tents and camping equipment online from companies such as Wallaroo Camping hire. Are there drinking water taps in the campground? Yes, there are drinking water taps for you to fill bottles etc. Will there be coffee / snacks in campground? There will be coffee vendors and a food stall in the campground open early until late. Can I buy ice in the campgrounds? Yes, ice will be available near the information tent. No, fires are strictly not allowed within the campground area, however there are some designated fire pits located just outside the campgrounds courtesy of Parks Victoria. These pits are the only areas within Werribee Park approved for fires to be lit. Can I cook with gas? Yes, gas bottles are permitted in the campgrounds. Yes you can bring a BBQ with gas. There are also 3 BBQ’s near the campground that patrons can use. The Lost Lands also curates a mouth-watering array of food stalls and food trucks serving a diverse range of cuisines. Will there be a phone charging station? Yes, you are able to charge phones at the information tents. Can I bring a dog/cat/gruffalo? No, best to leave your furry friends at home for this one. No please, our generators are very sensitive creatures. Is alcohol permitted in the campground? Yes, alcohol (including bottles) are permitted in the campgrounds but not in the main festival site. What are the Campground Amenities? Showers: We have showers on site – please keep showers short and sweet. Toilets: There are toilets in the campground. Baby Room: There is a baby room with a microwave and change table and complimentary nappies and baby wipes. Drinking Water: There are drinking water taps. Below are answers to some of the most common camping questions we get asked… if you’re unable to find the answer to your question please contact us.